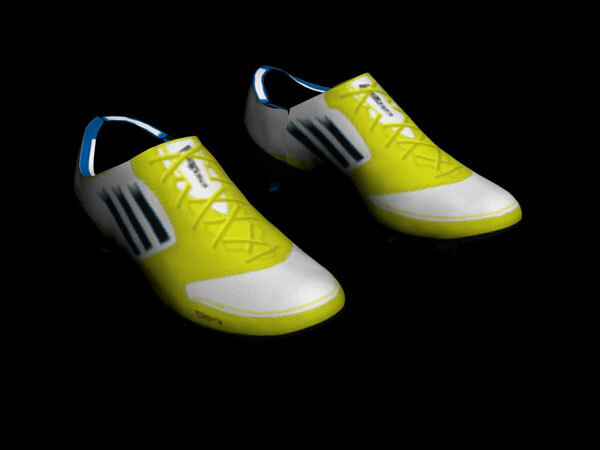 3d model of soccer boot worn by world best players. Leading Range of Football Boots from Adidas, Nike, Puma, Umbro, Mizuno, Under Armour and more, Nike Soccer is the most innovative football cleats, worn by best players and all-conquering teams. 3ds cloth ball, black, boots, competition, design, element, equipment, field, football, fun, game, goal, graphic, green, icon, illustration, design, leisure, match, modern, new, object, play, soccer, soccerball, sport, sports, stadium, team, yellow, .